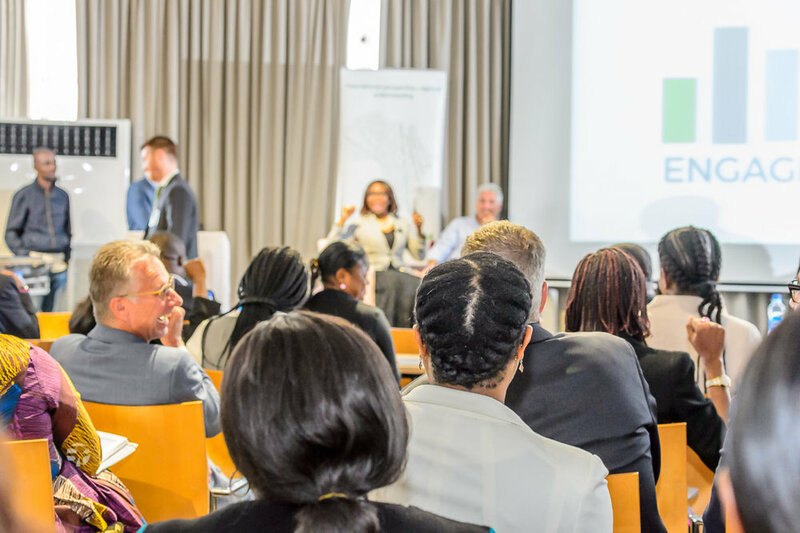 At our previous conference in West Africa, the region’s top HR and Business leaders gathered and focused on how to master disruptive trends in West Africa. With workshops from the CIPM, Leicester Castle Business School, Willis Towers Watson and Global Career Company, and a very high calibre of speakers. Workshop: Powered by the CIPM. Please fill in the form below to book your place at the Talent Agenda Series West Africa Conference. We are pleased to be able to offer delegates an Early Bird discounted rate of 180,000 NGN ($550) which will expire on the 25th April 2019. The conference programme: Download the programme to see the layout, content and speakers involved in this event.